The Los Angeles Lakers have had a rough season, but the team is committed to regrouping and coming back stronger than ever. 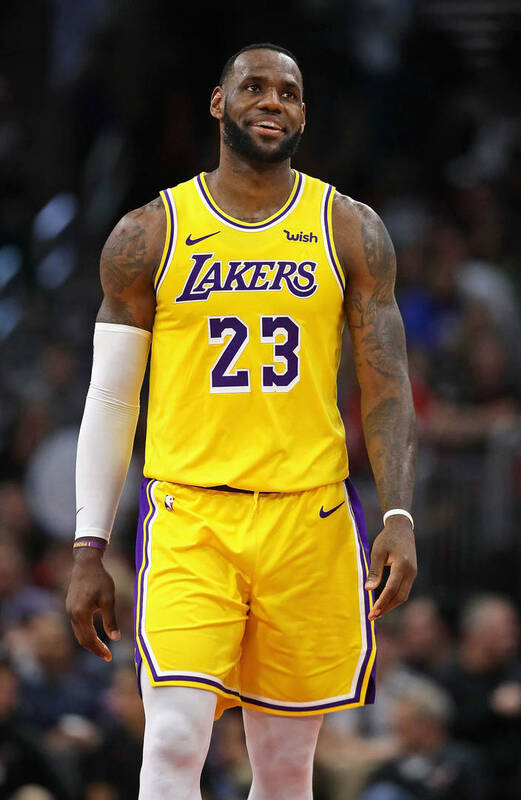 LeBron James knew that when he made his way to the Golden State from Cleveland, not only would he need to go through some adjustments, but fans would pit him against a Lakers icon: Kobe Bryant. However, in an interview with Jim Hill for CBS Los Angeles, James expressed that he didn't believe that the comparisons were legitimate assessments. "We would do anything to win and we would do anything to put our life on the line to win basketball games," James said of the similarities between himself, Bryant, and Jordan. "We’re just champions. We was born champions and we work hard and we want to be the greatest that we can be, but I think we’ve all had our own paths. Mike had his path, Mike was the greatest. Kobe had his path, Kobe was the greatest. I had my own path, hopefully, someday someone will say I’m the greatest."